The tube route most likely to make you sick has been revealed. 25% of all homeless people across the country are located in London. Chelsea FC condemns fans who sang anti-semitic chants. Did you see this flashmob at London Bridge? Our friend David Fathers is selling new prints of his brilliant Thames poster. 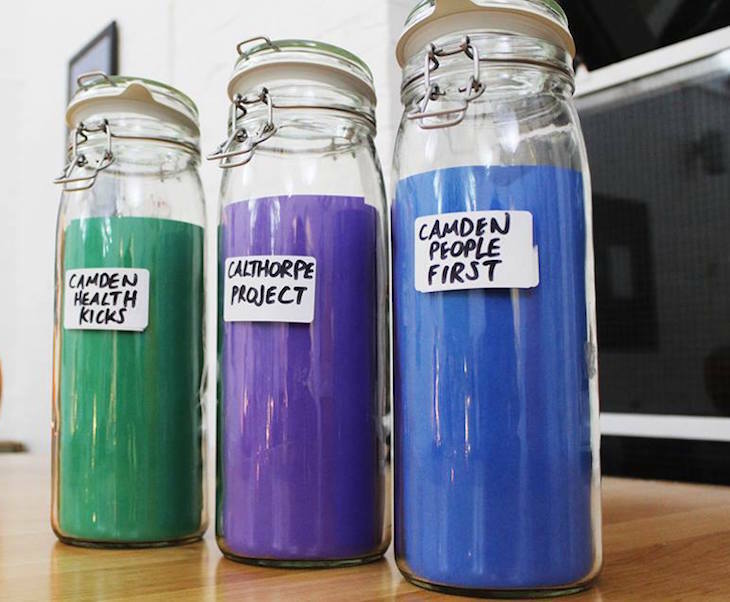 Camden SOUP is an event where you can find out about local community projects which are currently looking for funding. Pay a small contribution on the door, and you’ll get some soup and bread to enjoy during the event, plus a chance to vote for your favourite project. All proceeds at the end of the evening go to the one with the most votes. More information here. Next PostNext Worlds biggest our city fan !